Why is it difficult to adopt these SDS solutions in Spain? I think it also happens in other countries. Any new technology are usually born in US and it is intended for that market. 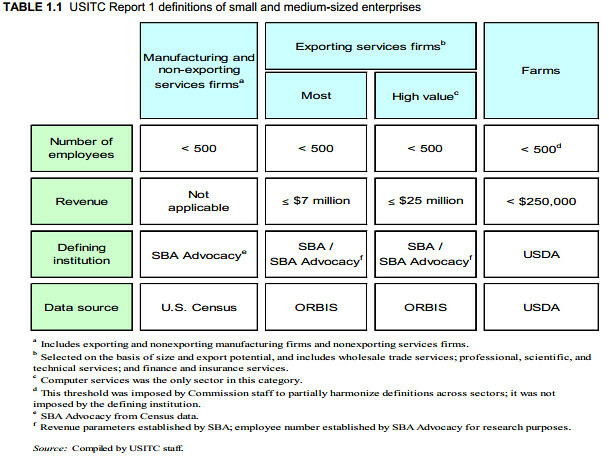 The problem is that in Europe the types of companies by size are very different from the US. According to the European Commission, "SME" stands for small and medium-sized enterprises - as defined in EU law: EU recommendation 2003/361. However, according to the U.S. Small Business Administration, "SMB" stands for small and medium-sized business - as defined in SBA by NAICS. As you can see, there is a mismatch between the two areas. In Spain, according Companies Central Directory (CCD) on 1 January 2013, there are 3.142.928 companies of which 3.139.106 (99,88%) are SMEs (between 0 and 249 employees). The following table shows the detailed information and the percentage in Europe for all types of companies. As you have discovered, the economic capacity of Spanish companies is well below the numbers of US. I understand nothing... My products are competitive! Maybe your products are competitive in US, but not in Spain. E. g. the vSphere edition most deployed is Essential Plus, but of the three hosts allowed is usually to use two. Based on this example, how do you sell solutions like the above where you need a minimum of three hosts? SDS-based solutions aren't economical compared to traditional and that they cover the needs of the Spanish market. Is true that these solutions are more efficient, manageable, scalable and powerful, but they are designed for a different market to Spanish. Another example is deploy VDI with this solutions. If the Spanish companies common size is between 1 - 49 employees, why invest in a solution where we need minimum three nodes? With two hosts and one iSCSI SAN array is enough for support the requirements. The partners don't waste time selling these solutions because the customer will have more competitive offers from other partners with traditional solutions that meet their needs. Same happened with VMware launching its Essentials and Essential Plus edition of vSphere, the vendors that develop this SDS solutions should adapt their products to other markets where economic competition dominates the technological. I love the high technology, but the Spanish market can't pay 4.500€/socket for VMware vCloud Suite Standard, 50.000€/three nodes for Nutanix NX-1000 or 12.000€/10TB for ScaleIO. Is the Spanish market ready for SDS solutions? http://t.co/8buP95lTXY > Good post..